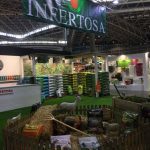 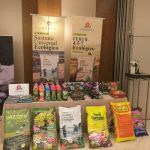 On the one hand, the CIEMHUS UNIVERSAL ECOLOGICAL SUBSTRATE, an ideal substrate for ecological gardens and cultivation tables, is a Substrate certified by Intereco. 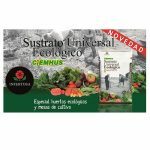 On the other hand, the CIEMHUS FERTIL 4-5-7, a high quality compost of solid organic matter, contains vegetal compost and compost of sheep manure fed on the bush and chicken manure. 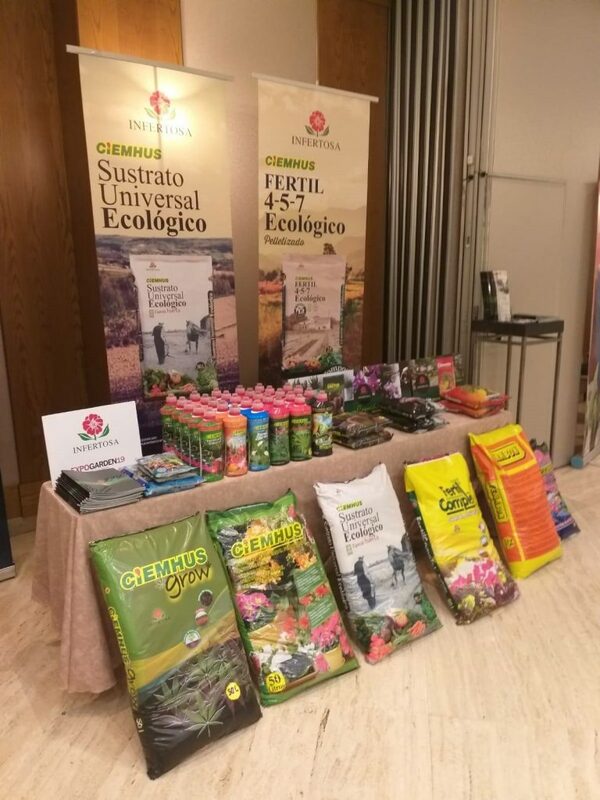 Certified for organic farming by two of the most important certifying bodies: Certified by INTERECO and SOHISCERT.